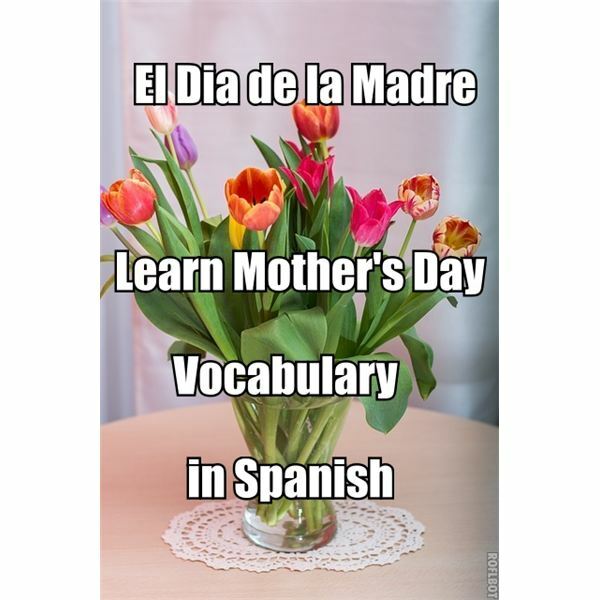 Although El Dia de la Madre –Mother’s Day– is celebrated in many countries the world over, the date varies. In Spain, Mother’s Day always falls on the first Sunday of May. In Mexico, Mother’s Day has a fixed date, which is May 10 and in Argentine, Mother’s Day is celebrated in October. Gift cards play an important role and much effort is made by Spanish children to make the gift cards themselves. On Sunday, children wake their mothers with a kiss and a hug, bunches of flowers, the precious cards and any other gifts the children may have bought or made to celebrate the special day and honor their mothers. They might also serve her breakfast in bed, which in Spain would be coffee and pastries. All day long, they will try to be on their best behavior. Feliz Dia de la Madre! Happy Mother’s Day!